All posts by Sam Wells. 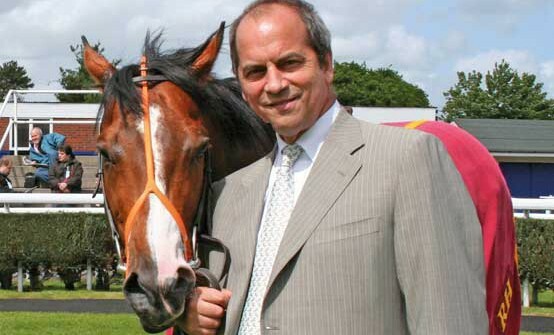 A memorial service is to be held in June for Property Race Day founder Derek Lucie-Smith. 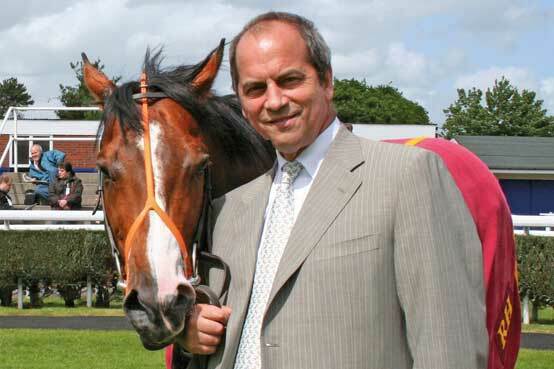 Lucie-Smith was the former chief executive of Gresham House, whose love of horse racing, and in particular his association with the celebrated thoroughbred Paco Boy, led him to set up the annual summer networking event. Lucie-Smith, affectionately known as “Del Boy”, helped develop Property Race Day from an annual gathering of 400 professionals at Sandown 10 years ago to a 1,000-strong event at Ascot, which has raised £1.2m for childrens’ charities. This year’s event, to be held in July, sold out within two days. Friends and colleagues of Lucie-Smith are invited to attend the memorial service on 9 June, at The Holy Trinity Brompton, SW7, at 11.30am. A wake will be held after the service at The Phene, 9 Phene Street, SW3. Lucie-Smith died in January after a long battle with cancer. © 2015. The Property Race Day.